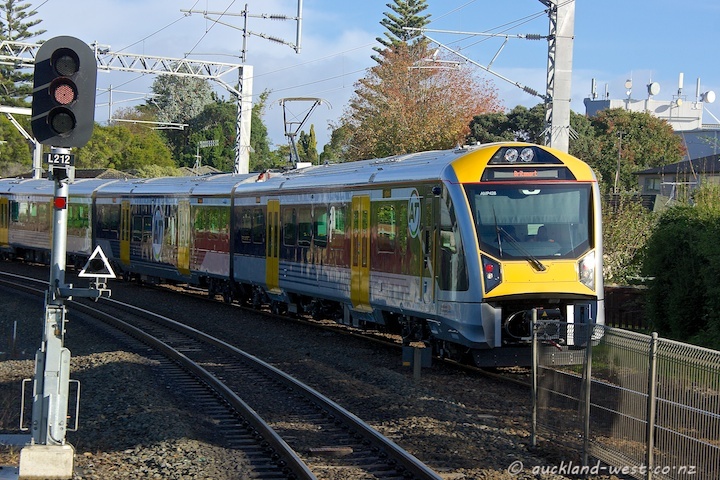 Over the last few years the Auckland rail system got upgraded: double tracking and electrification. 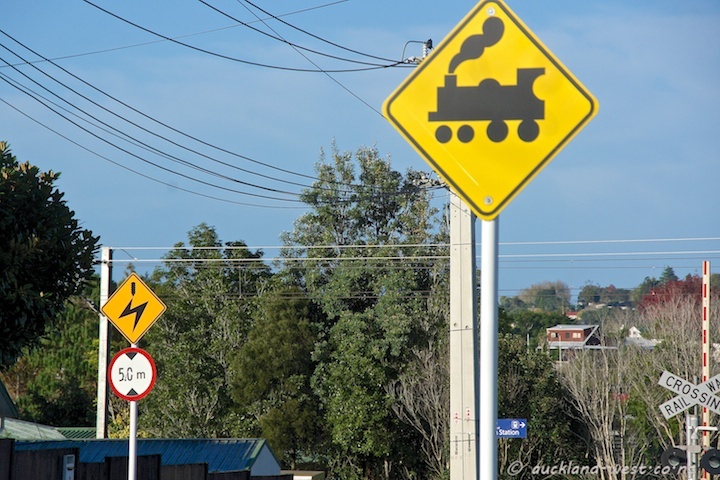 The last route to benefit from electrification is the line to the west (up to Swanson only, Waitakere township passengers have to transfer to a bus at Swanson – hourly service – the trains run every half hour). 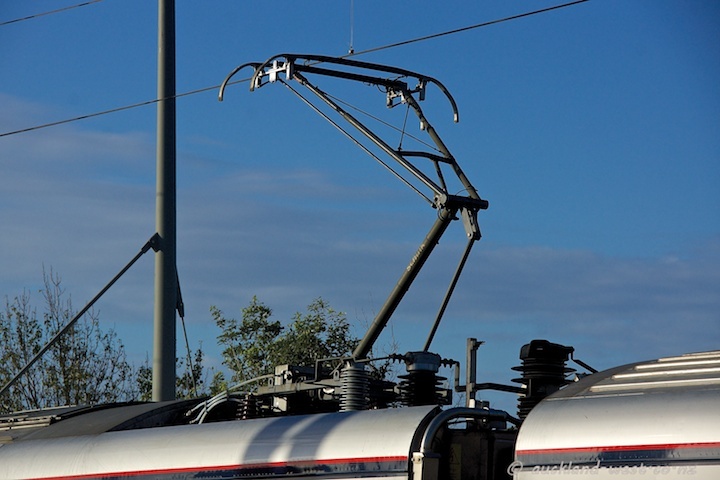 The electric trains are constructed by the Spanish rolling stock builder CAF. Yesterday was the the first weekend where the new EMUs started service on the western line, the last track to get the treatment. Gradually, more units will be deployed during the week as well. Pictures taken at Fruitvale Road Station.